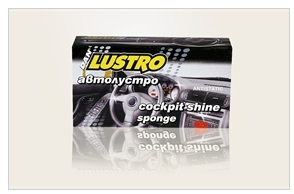 Lustro® Cockpit sponge cleans and renovates the car cockpit, giving it stylish matte & shine look. 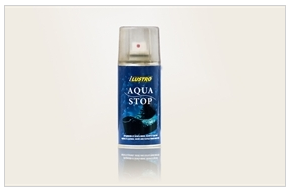 Lustro® Aqua stop is a waterproof spray. Stops water and moisture in any rainy day. Suitable for shoes, bags, clothes, suede, leather or textile accessories. Weather is not a factor anymore. Lustro® Shoes & Sneakers Freshener puts an END to the unpleasant smell inside the shoes, immediately neutralizes it and keeps the feel fresh all day long. 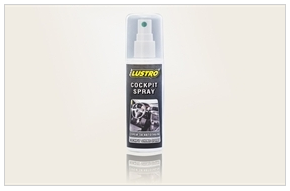 Lustro® Shoe Stretch Spray relieves the pressure of tight areas and stretches the shoe for a perfect fit. Suitable for all types of leather shoes. Lustro® Furniture Cleaner & Protector is a ready-to-use product, that maintains the best possible aesthetic look of your furniture. 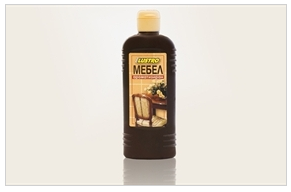 Easy to use – Open, apply and see your furniture shine! 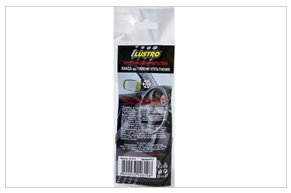 Lustro® Cockpit Shine Spray cleans and renovates the car cockpit, giving it stylish matte & shine look. Lustro® Winter Rubber Protectant prevents the rubber seals on doors, convertible roofs, windows and boot lids from sticking during winter. Maintains working life of the rubber, keeping it flexible when you need it to be.